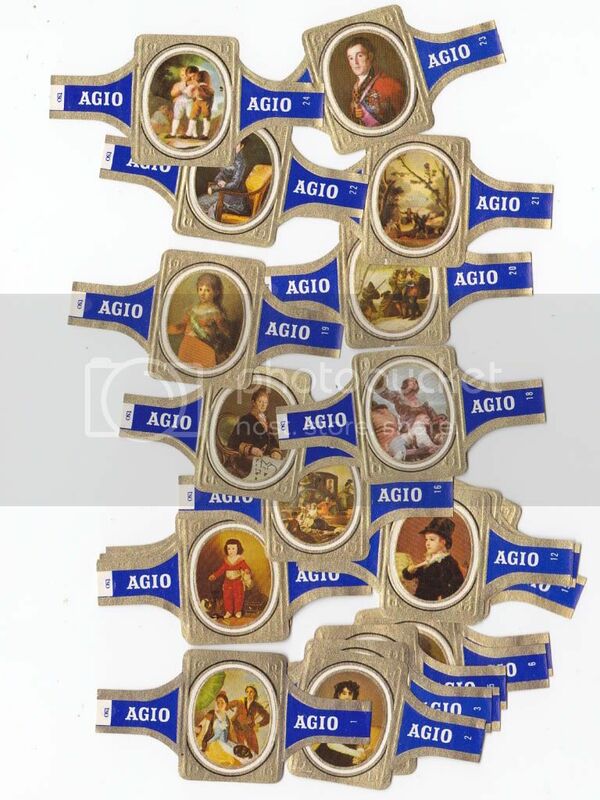 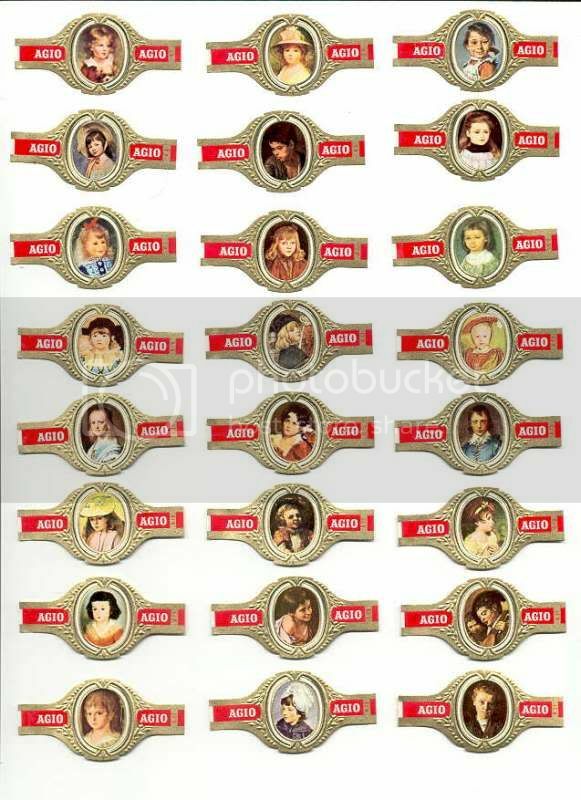 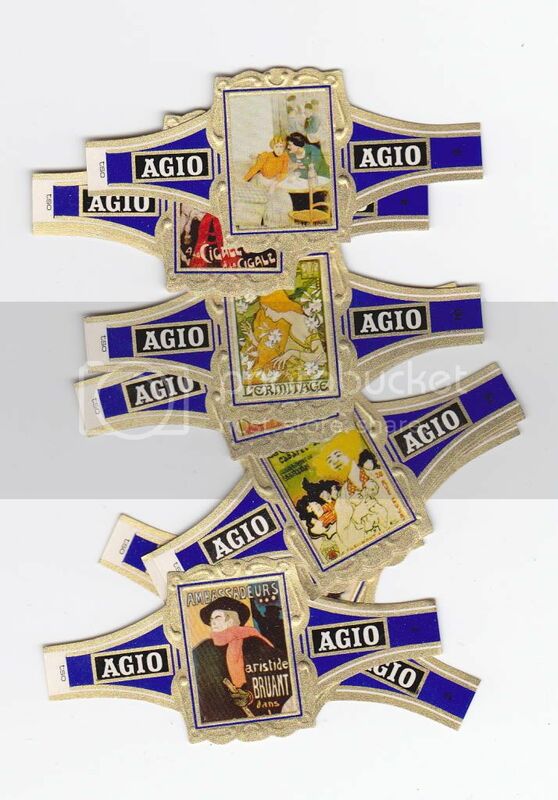 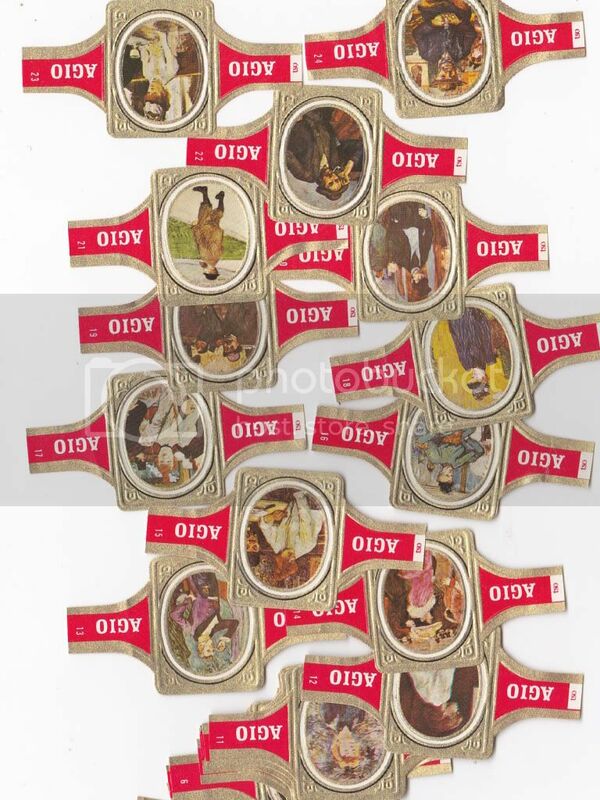 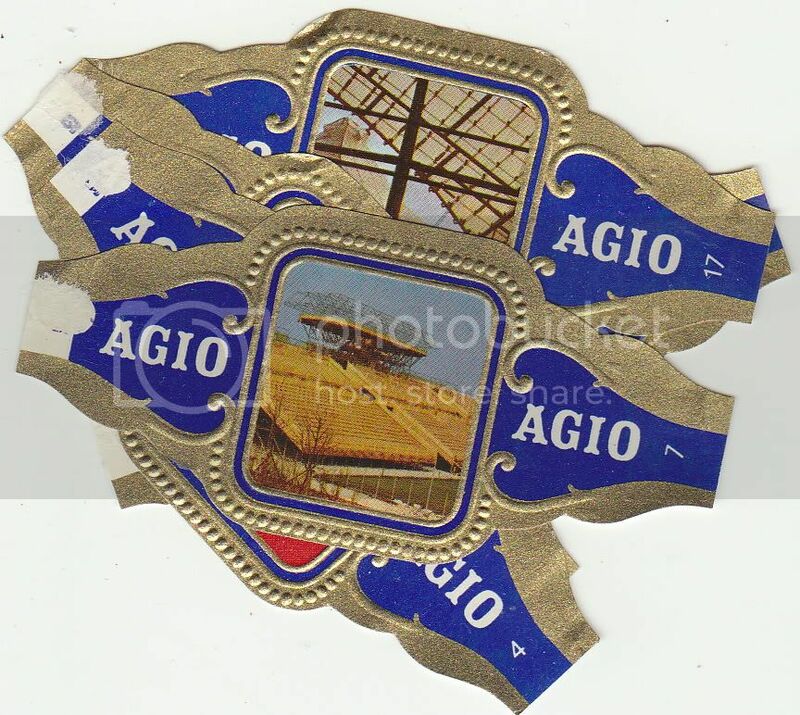 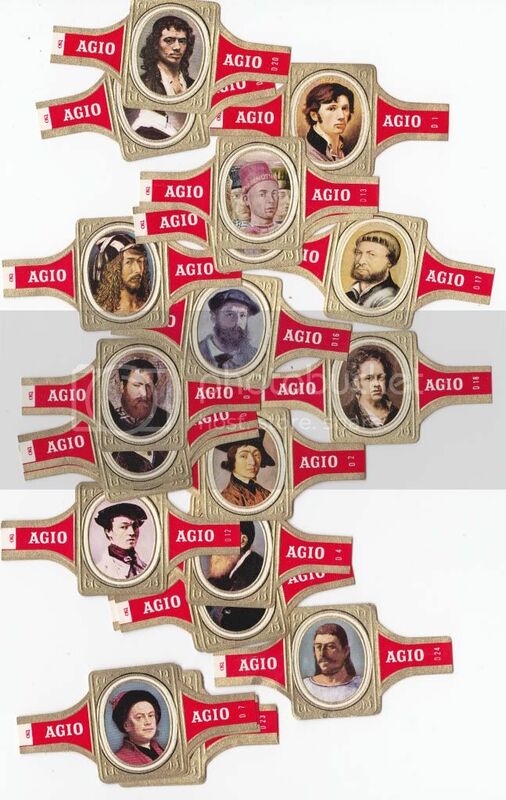 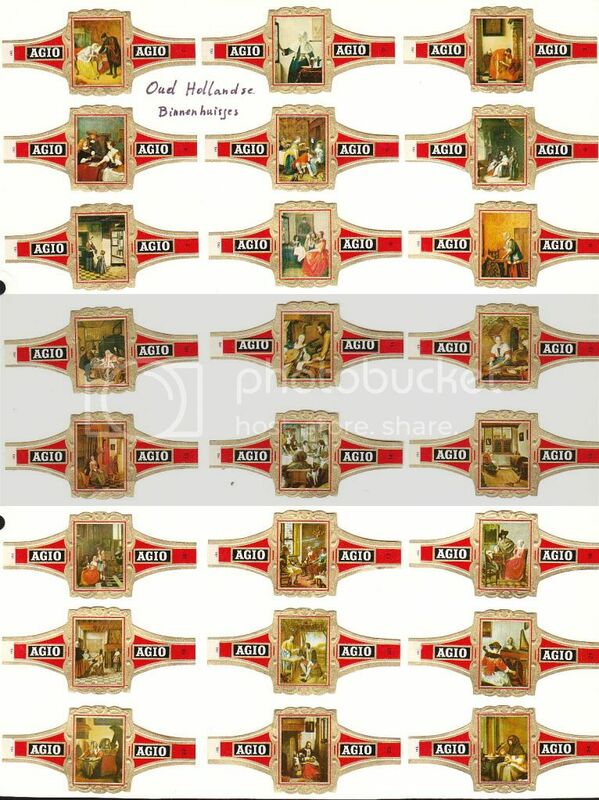 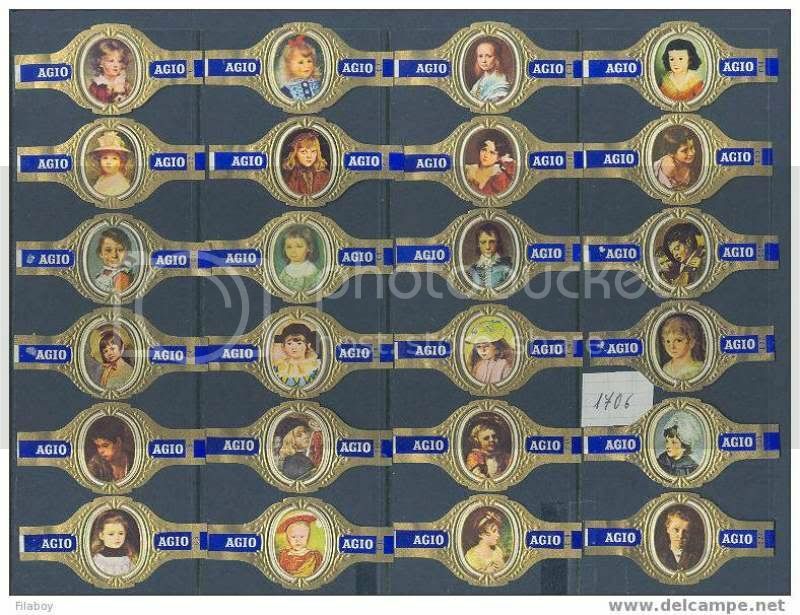 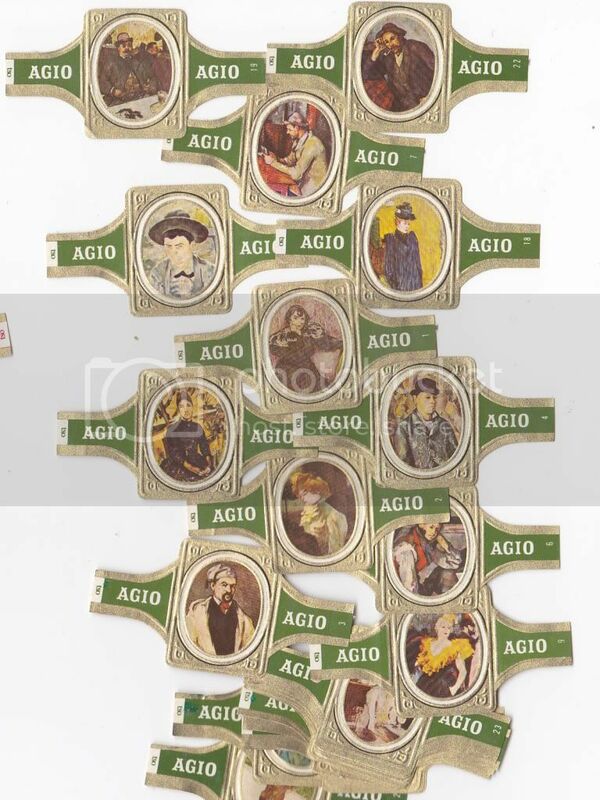 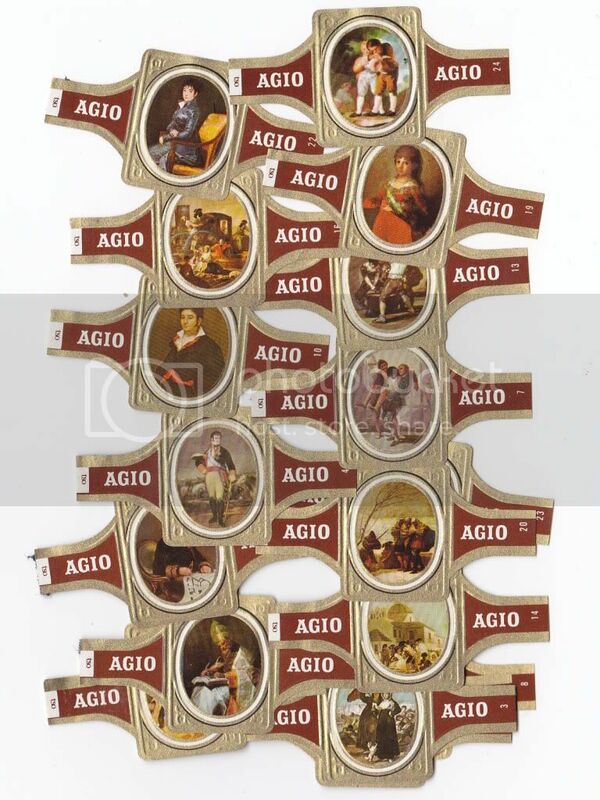 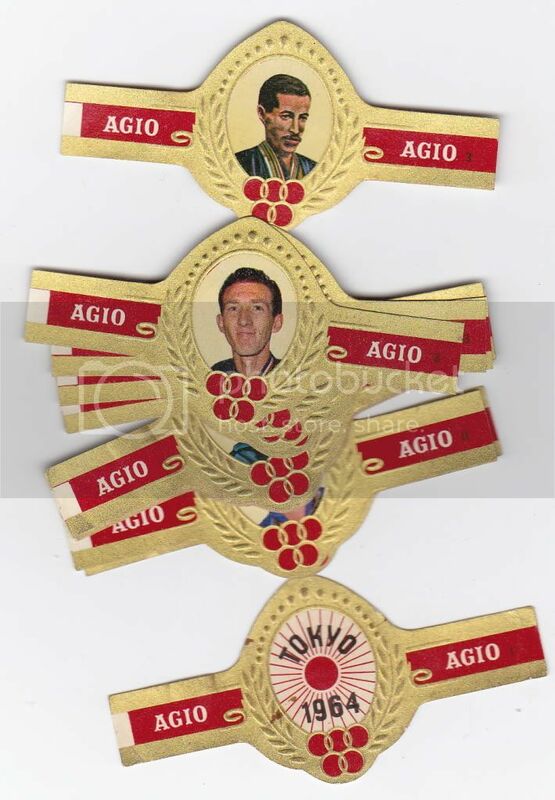 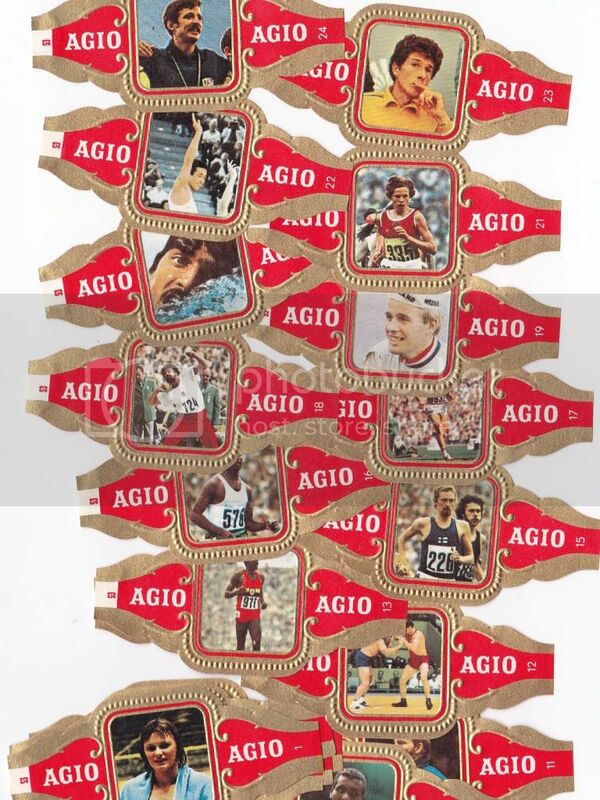 This section contains our offerings of Agio cigar bands series. 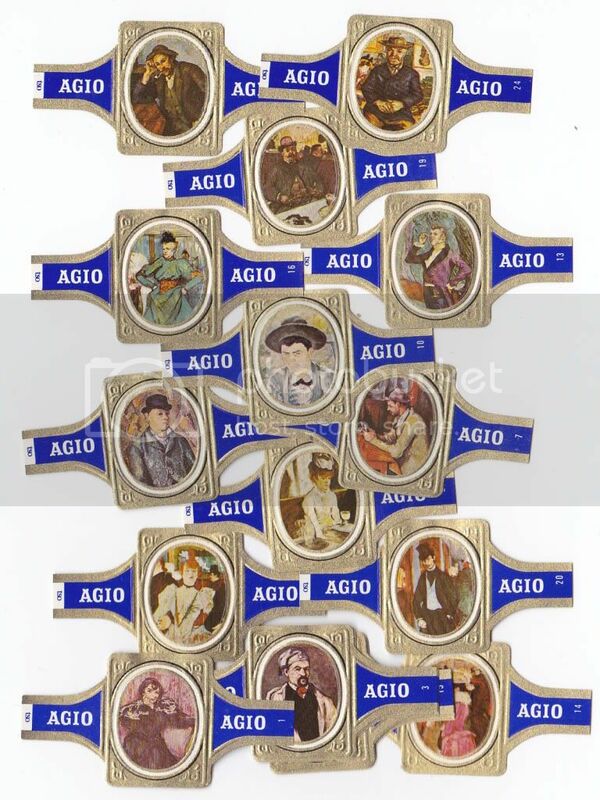 The size of the cigar band series: 61 x 3 mm – 2.4 x 1.18 Inch. 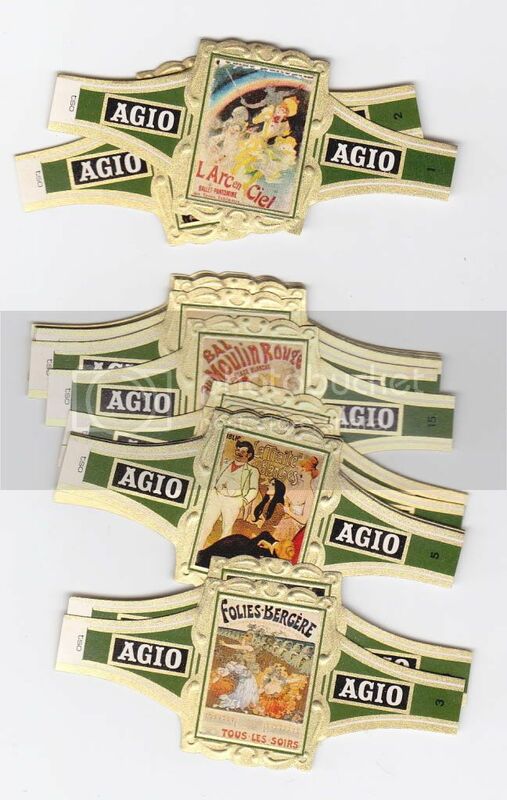 The size of the cigar band series: 9 x 49 mm – 3.54 x 1.93 Inch. 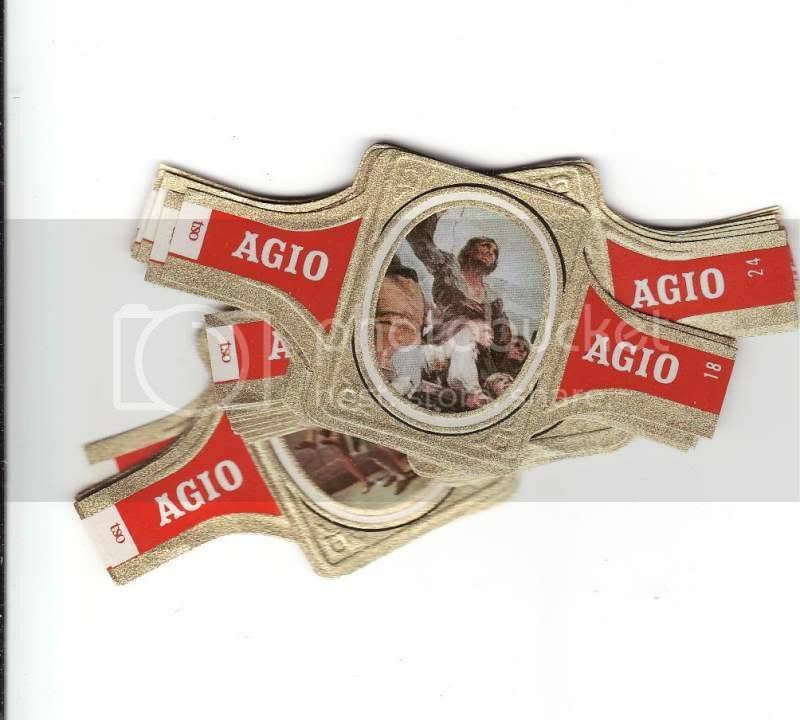 The size of the cigar band series: 65 x 31 mm – 2.56 x 1.22 Inch.